Love this boat. Had an old fibreglass Clipper Explorer 17' which could not be replaced. 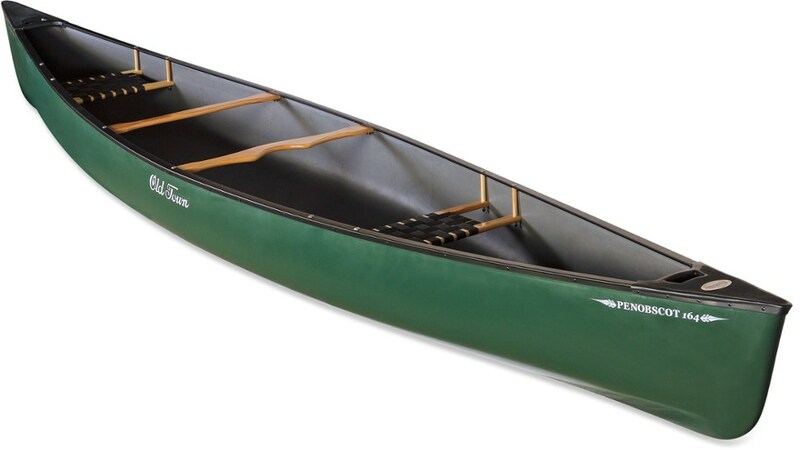 Bought this Royalex boat to fill hole. Boy did it ever! 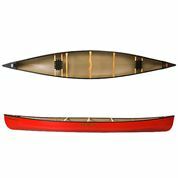 Three inches of rocker makes this boat dance in whitewater when filled with air and it still handles great when loaded. Surfs well to boot!! 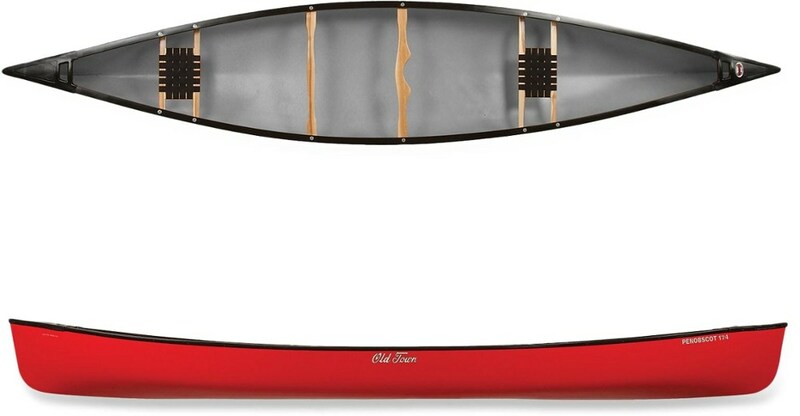 This is a great boat for those who can paddle. While it tracks beautifully with attention, it does want to turn. The rocker also means that wind drift is real so open crossings are work. Puncturing the boat to install skirt tie downs is not a worry and the wear and tear issue does not exist. The boat is warm on cold water and repairs have just not been needed so far. Glued on D rings have remained attached so far for air, cargo and thigh straps. Took out wood spacers that had hung seat below gunwales lowering center of gravity but straining the old knees and tying up the size thirteens under the seat, especially in the stern. Direct tying to gunnels made for less seat sway and more boat strength. Hard edge of the gunnels and exposed metal nuts become an issue on long days. Loved the rolled gunnels on the Clipper. Esquif Canyon is a tank and a ballet dancer. 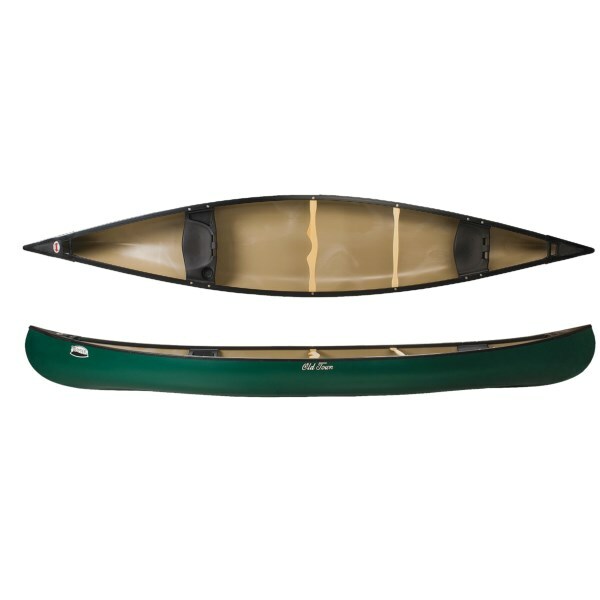 It carries a lot of gear and handles well even in full load in the rapids and flat water. It also a joy to play solo in a calm evening. Canyon is a serious tripping canoe for two. 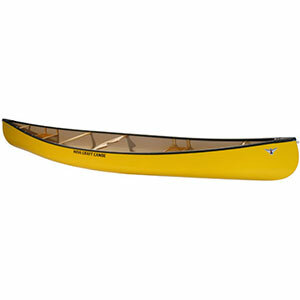 I would recommend Canyon to clubs as a training canoe and even for extended big river, big lakes trips. Although it is agile enough to use in curvy creeks. Esquif Canyon took us two old guys (62 and 69 years) down the Snake River and parts of Peel River in Yukon, Canada. Snake is almost continuous rapid for the first 150 miles, 240 km. We started from Duo Lakes, 4000ft, 1200 meters and came down in 21 days to the Dempster Highway ferry, which is almost at sea level. We got a lot rain at the beginning of the trip. Rain melted snow from the mountains and the river was almost flooding. During the first 400 km, 240 miles, our average speed down the river was 6-10mph, 10-17 km/h. We did not use spray-cover, we are open canoe paddlers. It was easy to avoid boulders, boils and nasty waves in the rapids. Sometimes we cleared bad places within some inches. Canyon behaved reliably all the time. We got all our gear inside the canoe rails. It was easy to tie stuff rigidly into the canoe and keep the center of gravity low. When we rode back through the Dempster Highway, the canoe got lose from the car top. It flew to the gravel road from a speed about 65 mph, 100 km/h. It took several high jumps but came out of the incident with minor scars in one piece. My friend Lauri and I said several times during that trip, that Esquif Canyon was our savior. Here is our blog, it is in Finnish, but has some captions in English. The Esquif Canyon is not available from the stores we monitor.